It's been four years, Madeca. 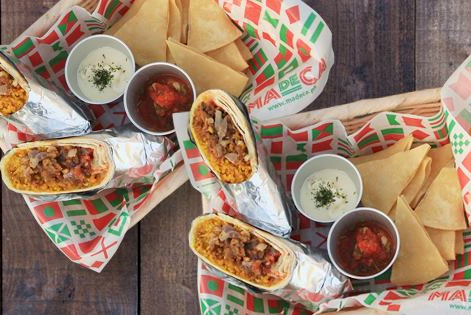 (SPOT.ph) Fil-Mex favorite Madeca is finally expanding! 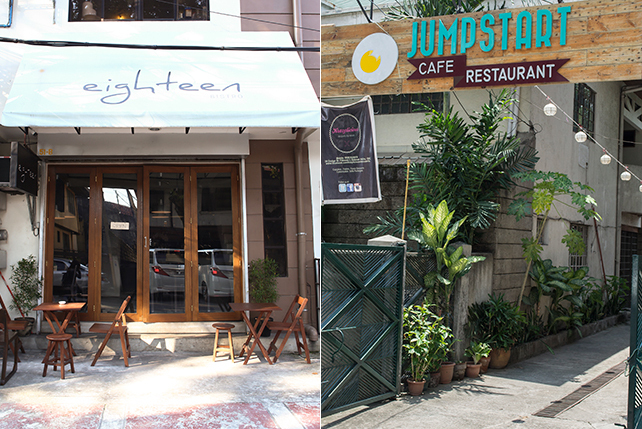 Their second branch will be at Serendra, Bonifacio Global City, beside Echostore. The tentative opening is set for August. Madeca first opened at The Podium in November 2012. 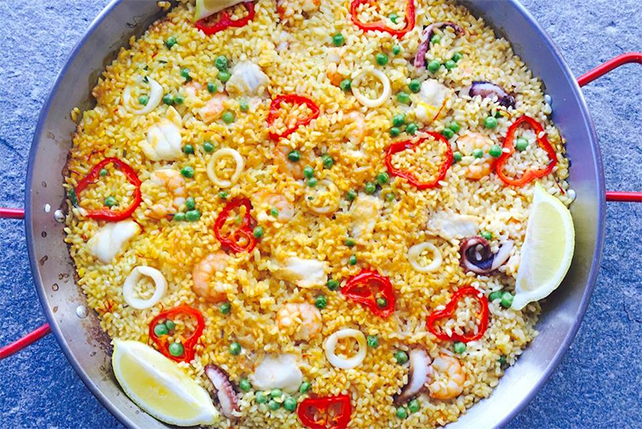 Their menu is inspired by the Galleon Trade, and the restaurant's name is actually short for Manila de Acapulco. 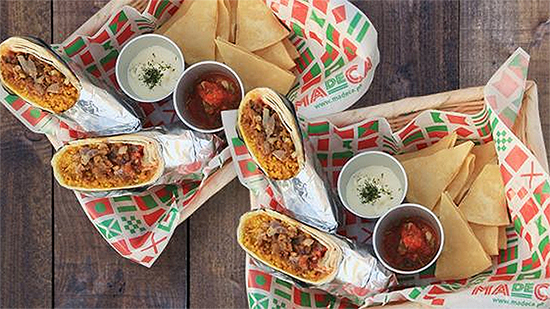 Filipino and Mexican flavors meet via dishes like Sisig Burrito and Salpicao Tacos. Their fish tacos are currently ranked No. 10 on SPOT.ph's Top 10 Fish Tacos list. Madeca is also popular for their MEXIKANIN meals, which are convenient rice meals paired with chicken, sisig, or lechon kawali.